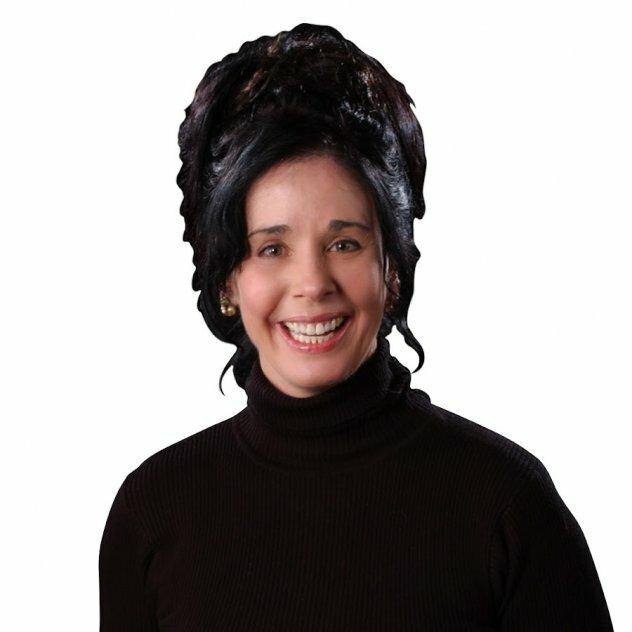 Karen Tallkat Conley is a psychic medium. Her unique and unexpected style is described as improvisational with a spiritual vibe. Neither party knows just what the information will be or how it will be presented. It is allowed to unfold, live - in the moment. Specific information usually comes forward spontaneously, however she encourages you to write down your most important questions before your appointment. Tallkat does not use Tarot cards or require your date of birth. She will begin the session immediately. The spiritual realms speak the language of love and laughter, so bring your open mind and heart. She will meet you there.